This is a set of 34 individual files to use in your classroom and teacher resource files that you sell and distribute. 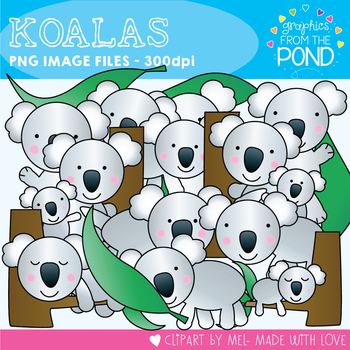 All images are png files - 300 dpi for clear crisp printing! Every unique image is provided in color and line art. ♥ Credit is required within your secured document. ♥ These terms apply to small business. My graphics can be used by teacher-authors in printable and digital teaching resources. They cannot be used on products (e.g. published books, T Shirts, mugs, stickers, toys).